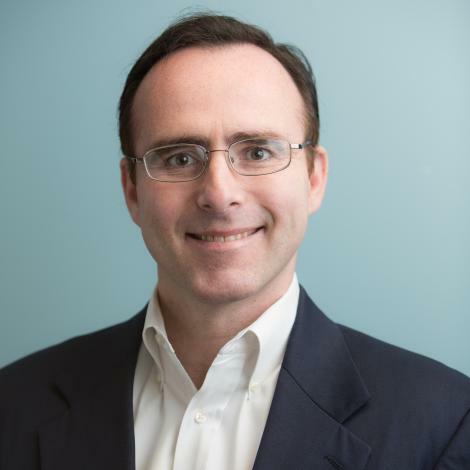 Dr. Robert V. McGrath has been an active faculty member at Northeastern University in the College of Professional studies for over 10 years. He holds a BA in Economics, and MBA with a concentration in Organizational Studies, both from Boston College. His doctorate in ethical leadership is from Lesley University. In addition to Northeastern, he has taught at Lesley University, Endicott College, Salem State University, North Shore Community College, and Bunker Hill Community College. He has extensive experience teaching Managing Organizational Culture, The Ethical Leader, and the Strategic Leader at Northern CPS. Dr. McGrath enjoys hiking and guitar. His best moments are shared with his wife and two children on the North Shore of Boston where he resides. Dr. McGrath worked as a banker for over ten years.